home is where they send us...: A BOOK PARTY! It all started when I bought Peanut this book. The kids loved it. They played with it for hours...and hours...and hours. 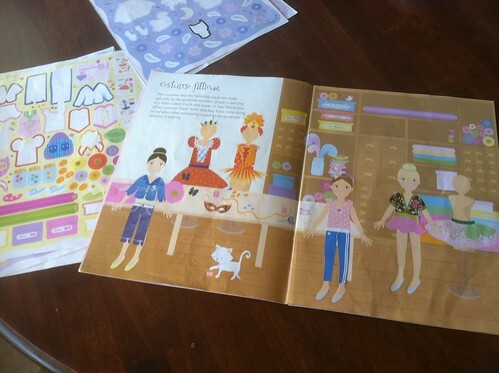 Seriously, I'm not joking - it had lots of stickers and lots of different pages to design! I bought it originally for Peanut (and not Gator) so she got to use it the majority of the time while Gator insisted upon "sharing" it. Peanut did share but the lesson is next time I'll buy two - either two of the same or two different but definitely two. So, after playing with the Sticker Books and then reading our books Goose on the Loose, Frog on a Log and Fox on a Box...I had to host a party! I want to get the kids some new books - both reading and sticker books for our upcoming trips!! I am also going to get a few "Learn to Draw" books for my artists!! There are some great deals going on now too! When you spend $40.00 you can buy 3 books at a discount! Check that special out here!! 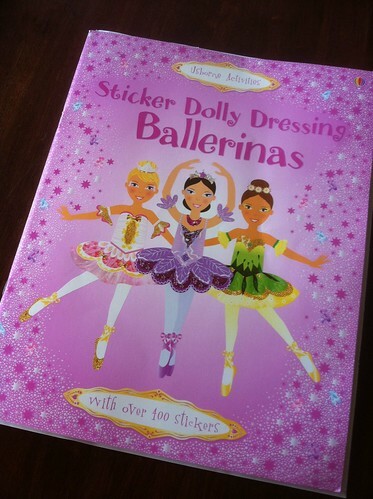 There is a sticker book for $4.00 and a magnet book for $8.00! They have lots of great books ranging in age from baby up through high school and even a few for Mom and Dad! They are great for those that homeschool and even those that don't! One of the books The Usborne Encyclopedia World History would be a great addition to those who are using Story of the World (like us)! They also have some great Science books for the School Aged kids! For school this year we are doing Growing, Growing Strong. We will get a few additional books from Usborne about the human body! And, since we are into recycling and being green when possible I think we will buy Why Should I Bother About the Planet? and Why Should I recycle? And, another fun book would be How Big is a Million? 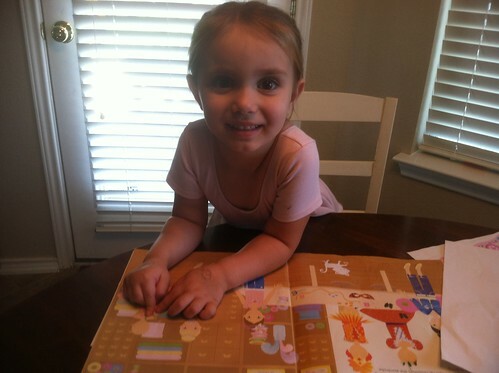 There are board books for the little ones. They have touchy feely ones, first words and look and say! 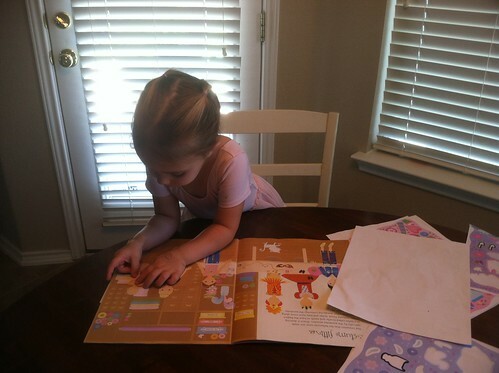 When they are a little older you can do flap books - Peanut loves these!!! They have first readers...chapter books for the young ones and older ones too! You are probably looking at the website and thinking "there are too many books" good news is you can contact Krystin (her e-mail is on the link from my show...I don't want to link her e-mail here!) and she will assist you in finding the perfect books! Ohhh and one last thing! Don't forget to check out the Internet specials!!! They are 40-70% off the original price! Hope we can help you grow your library too!!! Here is the link to my "party" if you're interested "Book Party". I'm keep it open for just a short time...if you have any questions let me know!